TempAg is a global research collaboration network established to increase the impact of agricultural research and inform policy making in the world’s temperate regions. 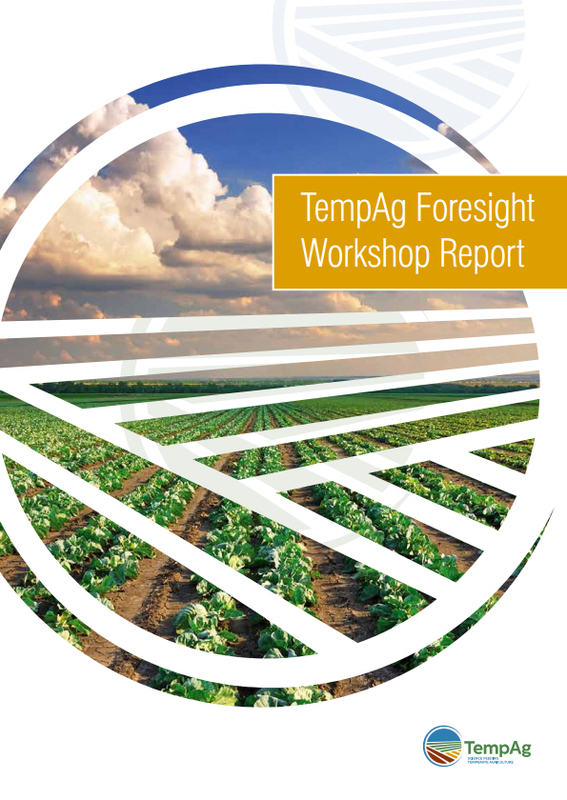 Through its activities, TempAg enables policy makers, funding bodies, scientists, and other decision makers, to align national and transnational research agendas to allow innovations and policy interventions for sustainable agriculture in temperate zones. 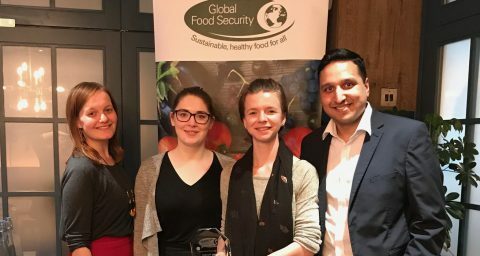 TempAg held a workshop in London to review key issues for sustainable agriculture in temperate countries and identify areas for cross-country collaboration. Delegates from 14 temperate countries participated, with expertise across academia, policy, industry and the science-policy interface. This paper (When experts disagree: the need to rethink indicator selection for assessing sustainability of agriculture (PDF)) identifies the most important criteria for experts when selecting indicators for sustainability in temperate agriculture. This work compiled and assessed existing sustainability frameworks in agriculture, highlighting the complexity of Integrated Sustainability Assessment methods (PDF) and the variability in their characteristics. The network initiates under the auspices of the OECD Global Science Forum with eight signatory countries as full members. Agriculture in temperate areas is highly productive, a significant proportion of global agricultural output originating from temperate (i.e. non tropical) countries (ref 1, ref 2, ref 3) with this proportion very likely to increase in light of climate change (ref 4, ref 5, ref 6, ref 7). Given the intense agricultural production and advanced agricultural practices performed in temperate areas, there is a growing need for more sustainable and resilient approaches as well as greater connectivity of national research and policy agendas in temperate countries. TempAg as a global collaborative research network aspires to play an important role (in collaboration with other key international stakeholders) in identifying the type of scientific evidence needed by policy makers to achieve targets relevant to agriculture, and help deliver these agendas in a consistent manner across the temperate region. Enhancing sustainability metrics, frameworks and tools for future-proofing agricultural decision making at multiple levels and scales – led by New Zealand, this activity aims to deliver clarity on the compatibility of sustainability indicators across multiple levels (for farm, industry, policy, and other stakeholders) and is expected to result in a 10% increase in the state of agreed indicators of sustainability across scales for member countries by 2025. Optimising synergies between agricultural production and ecosystem services via an overview of the research landscape – led by Sweden and France, this activity aims to identify the research gaps concerning agricultural ecosystem services – including production – by listing and recording ongoing national and international activities on agricultural ecosystem services. 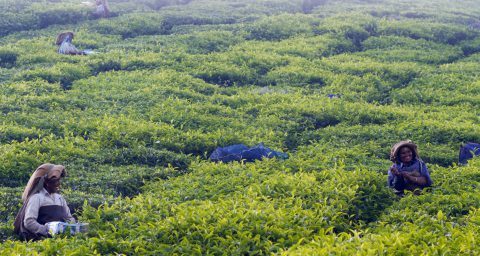 Addressing yield gaps, resource use efficiencies and environmental impact – led by the Netherlands, this activity is looking to examine how to sustainably improve food productivity at a farm/enterprise level, through addressing yield gaps, resource use efficiencies and environmental impact. Food for thought (PNAS, Volume 108, No. 50, p19845–19846, 2011). Solutions for a cultivated planet (Nature, Volume 478, p337-342, 2011). Trading carbon for food: Global comparison of carbon stocks vs. crop yields on agricultural land (PNAS, Volume 107, No. 46, p19645–19648, 2010). Food and Agriculture Organization of the United Nations: Climate change, global agriculture and regional vulnerability. Implications of climate change for agricultural productivity in the early 21st century (Phil. Trans. R. Soc. B, Volume 365, p2973–2989, 2010). Impacts of Present and Future Climate Variability on Agriculture and Forestry in the Temperate Regions: Europe (Climatic Change, Volume 70, No. 1, p 117–135, 2005). Effects of climate change on global food production under SRES emissions and socio-economic scenarios (Global Environmental Change, Volume 14, p53–67, 2004).